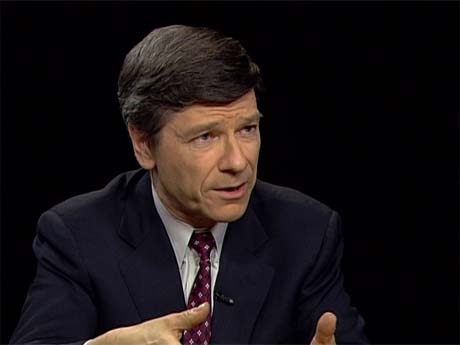 Next week, we’ll be recording a podcast episode with Professor Jeffrey Sachs, Director of the Earth Institute at Columbia University and Special Advisor to UN Secretary General Ban Ki-Moon. We’ll be talking about his new book: “The Price of Civilization”, which offers an account of what has gone wrong with America’s political and economic systems, and a roadmap for what Sachs believes to be the way forward. (Snippets of some recent Editorial Reviews below). If you have any questions you’d like to ask Professor Sachs, please post them below, or email them to [email protected], before Sunday, November 20th.